← Business Security: How Can You Reduce False Alarms? When it comes to your commercial or industrial business, security should be a high priority. This means paying extra attention to ways in which you can stop intruders from accessing your property in the first place. Steel doors might not be what you first imagine for your business but they are one of the toughest and most versatile options available. They are also reliable, strong and require little to no maintenance. They are also a fantastic way of securing a property, especially for premises in which forced entry is a real possibility. Steel doors require minimal amounts of maintenance, making them the perfect option for busy business owners. Standard wooden doors often succumb to the elements, requiring them to be replaced every so often. This can be time consuming and expensive. 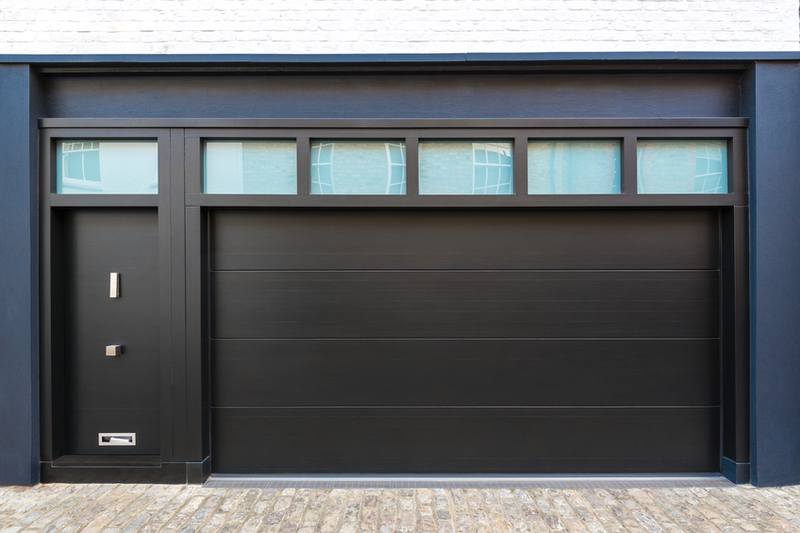 As long as you look after your steel doors appropriately, they are definitely made to last. Steel doors are going to be the thing that keeps criminals from breaking into your property. Doors are the way in which people will try and gain access to the building, so it’s important that you make these are strong and durable as possible. Steel doors offer the optimum protection against break-ins. A lot of people initially write off steel security doors because they believe them to be ugly and/or an eye sore, when in fact, they can be extremely visually pleasing. These days, they come in a number of different styles and colours – you are given plenty of choice. This means you can choose something that fits in well with the aesthetics of your building. A good security door will also increase the value of your property as it shows that it’s properly secure. Steel doors are definitely more energy efficient than any other type of doors. They have an increased thickness and improved air tightness that means you will save a lot of money when it comes to your energy bills. Steel doors will also insulate the building from the cold outside – you won’t have to spend a lot of money attempting to heat up the building – especially in winter when the temperature drops. The best thing about steel doors? They are completely affordable! For complete business security, please don’t hesitate to contact Abacus Shutters. We have a fantastic range of steel doors available, perfect for giving you peace of mind in the security and safety of your property. Please give us a call on 0845 644 1225 for more information on how we can help you today.